Save up to 79%, why not try? From PureVision, PureVision2 contact lenses offer exceptional visual clarity for crystal clear vision and an entire days wear. Modern day factors such as prolonged screen use and air conditionining can have a drying effect on our eyes and our contact lenses. In response, these monthly lenses ensure that your eyes will remain fresh, moisturised and hydrated throughout the day. 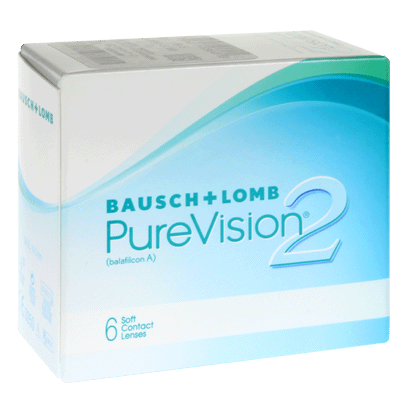 PureVision2 (6 Pack) contacts is made with a highly innovative, ultra-thin and porous silicone hydrogel material that helps to increase breathability and the flow of oxygen in and out of the eye during wear. 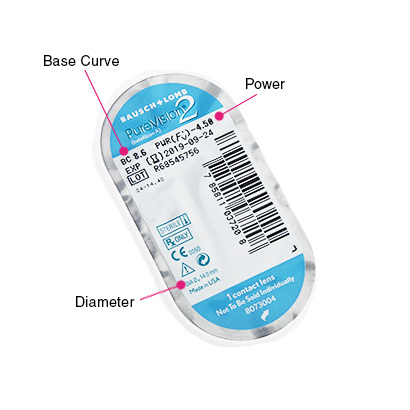 These contacts are also suitable for extended wear for up to 30 days with the advice and supervision of a qualified optician. 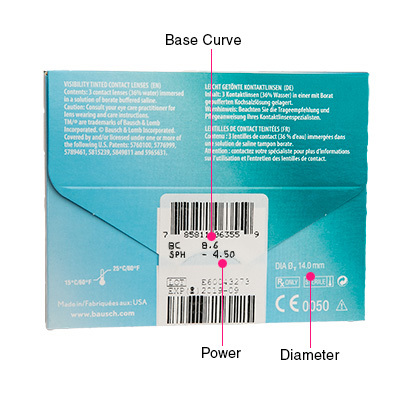 As well as ensuring a fresh feeling throughout your entire wearing cycle, PureVision2 (6 Pack) contact lenses is designed to reduce glare, blurry vision and maintain visual clarity even in low-light conditions. If you prefer to take the lenses out and store them each night, we recommend a multi-purpose cleaning solution such as comfi All-In-One contact lens solution that will clean, disinfect, rinse, wet and store your lenses, ensuring they are ready to use each day. 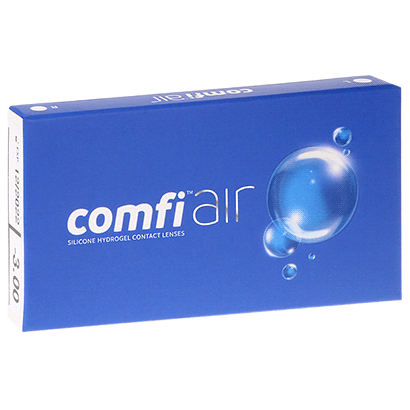 Biofinity and comfi Air are similar monthly contacts. comfi Pure 1 Day is a suitable daily disposable alternative to these monthly lenses.